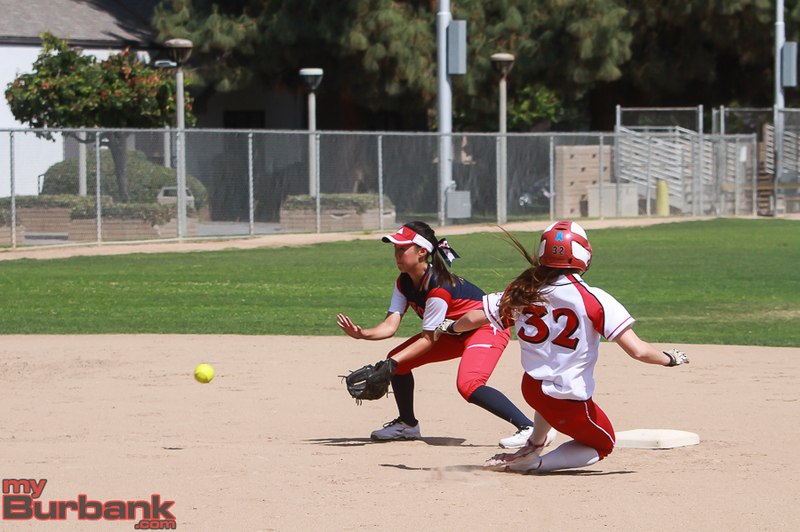 Whether Kaitlin Okimoto was toiling at shortstop or in the batter’s box hitting line drives, the senior was invariably in the middle of helping her team win. 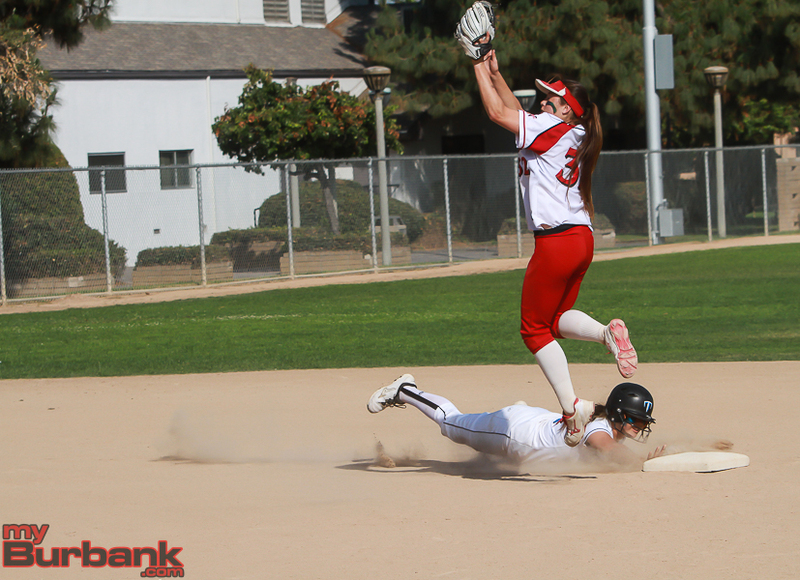 Okimoto’s over-the-top talent was never more obvious than during this past season when the Burroughs High softball team reached the CIF Southern Section Division III semifinals. A four-year varsity starter and one of the team leaders, Okimoto was a key clog that helped the Indians make the postseason every year. Okimoto finished her highly-decorated career batting .444 with 106 runs batted in, 10 homers, 31 doubles, 13 triples with 104 runs scored and a .487 on-base percentage. This current run and quarterfinal match versus Norwalk was something truly special and unforgettable. Yet it was more than that. “The best part was that straight after the game the seniors headed to our graduation ceremony where we wore our jerseys under our robes,” Okimoto said. The Indians lost to the No. 2 ranked team in the nation, Grand Terrace 7-0 in the semifinals, and finished the year with a 24-5 mark. 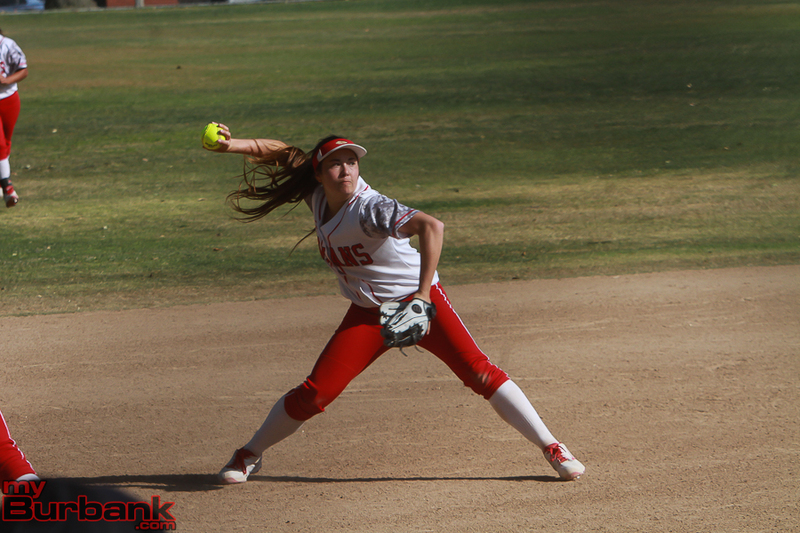 Burroughs also swept through the league with a 14-0 record and went 13-1 the previous season. Despite playing in 106 high school games, there were a few that stood out for Okimoto, who will attend Brown University as a business major and will also play softball. Okimoto, who closed out her junior campaign with a .480 batting average, 21 RBIs and 21 runs tallied with eight doubles, said this season will be looked back upon fondly. “We leave behind the memory of a team that came together and gave it their all for the game and each other,” she said. Okimoto said while one of the leaders, she knew it was a team effort that set this squad apart. Okimoto, a gifted athlete who also plays travel ball for the ACES (Ashley Creamer Elite Softball), said she tried her hand at another sport and liked it. Okimoto said playing at Burroughs was a dream come true, and it was because of her fellow players, who were always supportive. “My teammates would say that I am determined, hardworking and a leader on and off the field,” she said. This entry was posted in Featured, Softball, Sports and tagged Burroughs, Feature, Okimoto, Softball on July 7, 2016 by Rick Assad.